The 1950s was a decade of commitment and love. Perhaps WWII made people cherish their loved ones even more, but people found security in relationships after a time of uncertainty. 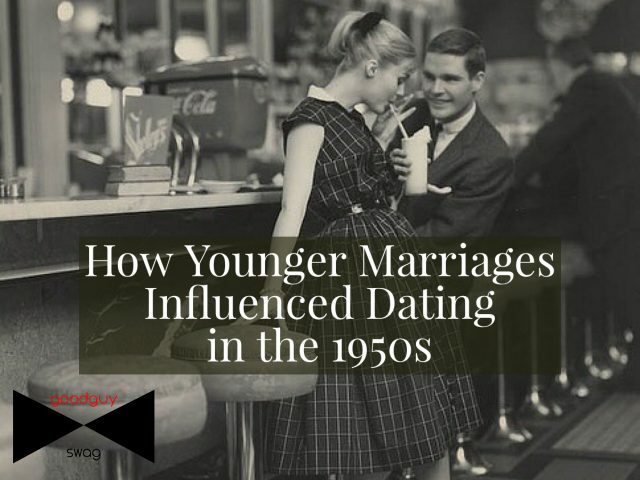 As we continue the history of dating series, we’ll discuss how younger marriages influenced dating in the 1950s and how baby-making defined this era. Couples often married before finishing college. 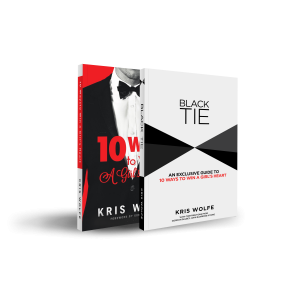 As we’ll soon discuss, practices such as pinning signified a commitment to get married. Whereas people felt pressure to date as many people as possible in the 1930s, people felt pressure to settle down and marry in the ’50s. 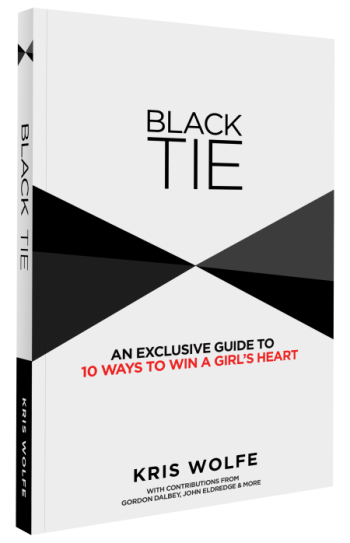 As we previously discussed in 7 Characteristics of Going Steady, the 1950s marked a shift in dating culture. Whereas a competitive dating system dominated the 1930s as we previously mentioned, ’50s youth opted to date one person. In some sense, it mirrored the marriage craze of the time. “Going steady had become a sort of play-marriage, a mimicry of the actual marriage of their slightly older peers,” wrote Beth Bailey. The 1950s was an era of birthing. It was the birthed children, modern psychology, and even rock and roll. Take a moment a get lost in the ’50s for a moment. Well back then it was so much easier dating and getting married in those days with no trouble at all for those men and women that were really looking for love. Today unfortunately a very different story since the times have really changed, and so have the women since then unfortunately making love very difficult to find for many of us single men now as well.